12:42 a.m. Meyran Avenue, Pittsburgh, PA 15213. Pitt police cited a student for underage drinking. 10:08 a.m. Public Safety Building 3412 Forbes Avenue, Pittsburgh, PA 15213. 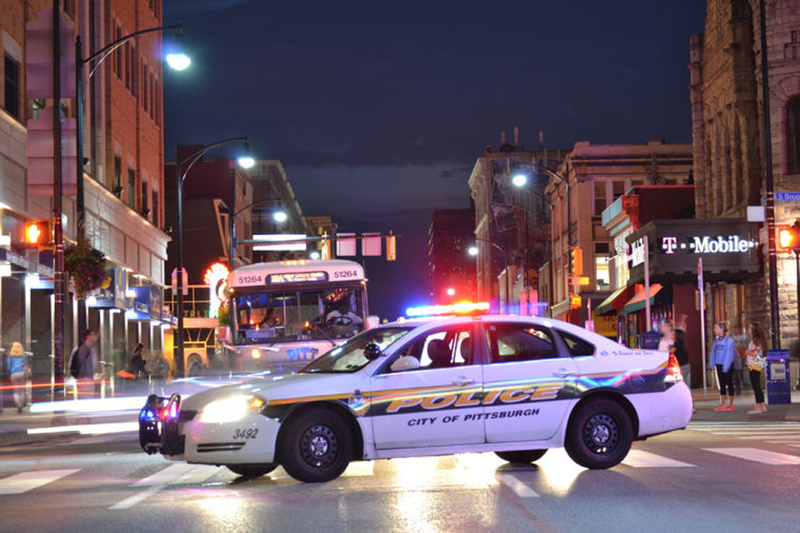 Pitt police assisted city police with several judicial referrals. 3:56 p.m. South Bouquet Street, Pittsburgh, PA 15213. Pitt police responded to a report of a domestic verbal incident. 3:01 a.m. McKee Place, Pittsburgh, PA 15213. Pitt police assisted city police with an attempted burglary. 2:14 p.m. Bridgeside II 450 Technology Dr, Pittsburgh, PA 15219. Pitt police responded to a report of theft of clothing. 12:16 a.m. Biomedical Science Tower 3 3501 Fifth Avenue, Pittsburgh, PA 15213. Pitt police responded to a report of a harassment. 2:01 a.m. Chesterfield Road, Pittsburgh, PA 15213. Pitt police arrested a non-affiliated person for driving under the influence. 10:41 a.m. Meyran Avenue, Pittsburgh, PA 15213. Pitt police assisted city police with a burglary. 11:52 a.m. 3600 Forbes Avenue, Pittsburgh, PA 15213. Pitt police cited a non-affiliated person for harassment. 11:57 p.m. Sigma Chi 3804 University Drive C, Pittsburgh, PA 15213. Pitt police responded to a report of criminal mischief. 12:06 a.m. University Club 123 University Pl, Pittsburgh, PA 15260. Pitt police responded to a report of a theft of a wallet. 1:44 a.m. Dunseith Street, Pittsburgh, PA 15213. Pitt police assisted city police with a verbal domestic incident. 9:39 a.m. Atwood Street, Pittsburgh, PA 15213. Pitt police assisted city police with a burglary. 3:52 p.m. Fitzgerald Field House Pittsburgh, PA. Pitt police responded to a report of a theft of 14 plants. 4:22 p.m. Hillman Library 3960 Forbes Ave #271, Pittsburgh, PA 15260. Pitt police responded to a report of an indecent exposure. 12:46 a.m. Atwood Street, Pittsburgh, PA 15213. Pitt police assisted city police with a retail theft.